From small changes to major ones, here at VitaSmile we can offer you a range of cosmetic dentistry. The procedures that we offer are there to be able to help you improve your smile. There are heaps of options and techniques on offer to help to treat teeth that have been chipped, discolored, misshaped, and of course missing. 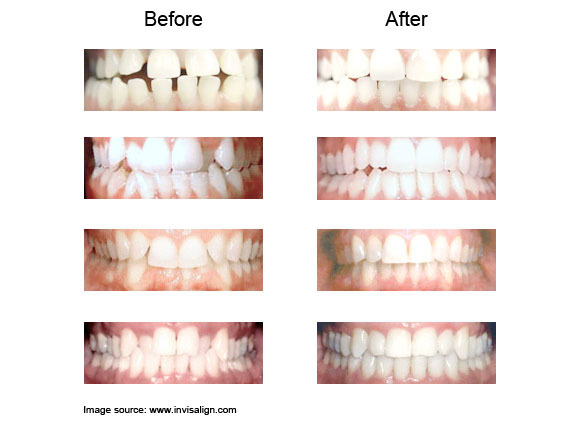 We can reshape your smile closing spaced, restoring worn down teeth, and altering long teeth. There are common procedures like bleaching, crown, veneers, reshaping, contouring and bonding on offer. All tooth improvements are not just cosmetic; they can indeed improve your oral hygiene making you have a better standard of life. 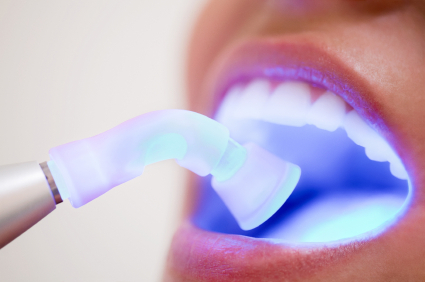 Tooth whitening is an extremely common cosmetic procedure, way up there on the list in the UK. 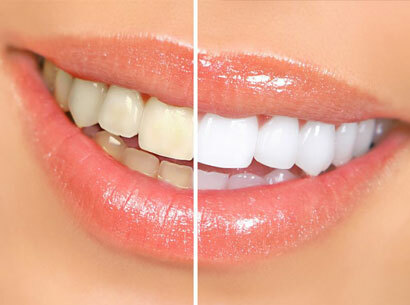 Some people get their teeth bleached to get rid of stains, and others just want to have a brighter smile. Whatever the case is this is a cosmetic procedure that is well worth the investment. Teeth can get discolored by drinks, smoking, medicines that we take, and a range of other things. It can also be in your genes to have discolored teeth, and of course the aging process makes your teeth dull as well. 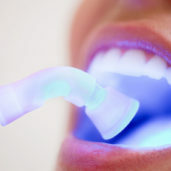 Tooth whitening can be performed in the dentist’s office or at home. 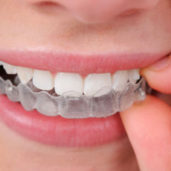 You can get custom made trays to do it at home and this type of cosmetic procedure could take anything from an hour in the dentist’s chair to 2 month at home. It really depends on your treatment plan. 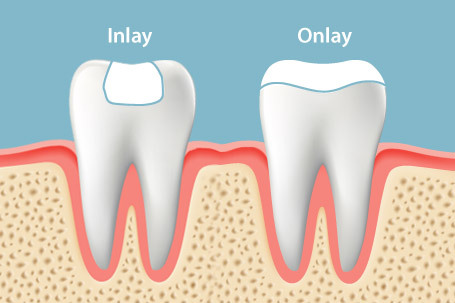 The bonding of teeth is another very common dental procedure. 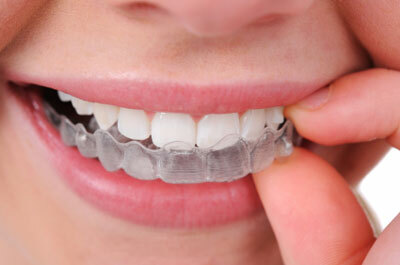 Bonding used material that is coloured like your teeth to be able to fill in gaps and change the colour of your teeth. It can last for years; this procedure helps to get rid of chips, breaks, and decayed teeth. 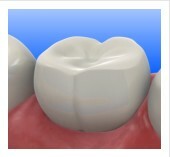 It is also on offer for cavities and to change the look of a tooth. Crowns- these are known as caps as well, and are used to cover the teeth in order to be able to restore their shape and appearance. They have the longest life expectancy for all of the tooth restorations out there, and take some time to put in. Veneers- this is when thin porcelain or plastic is glued over your teeth in order to help you wave goodbye to bad shape, or colouration. They are often prescribed when your teeth are chipped, oddly shaped, crooked, and badly discolored and teeth whitening is not an option. It is a crown alternative and needs your dentist to take an impression of your tooth. When made, the veneer will be cemented to your tooth and your dentist will buff the tooth in order to compensate for the veneers thickness. You will have to go for checkups to make sure that your veneers stay on, and your smile is kept in place! You may want to improve your smile with cosmetic dentistry but have no idea what is best for you. That is why you need to ask your dentist. Here at VitaSmile you will be able to discuss techniques that are on offer with our specialist dental team. You will be able to ask any questions you have, and raise concerns. Once you have chosen the cosmetic procedure that you would like it is always best to take shots of before, and after. That way you will be able to know just how great your teeth look when you have had the procedure performed. 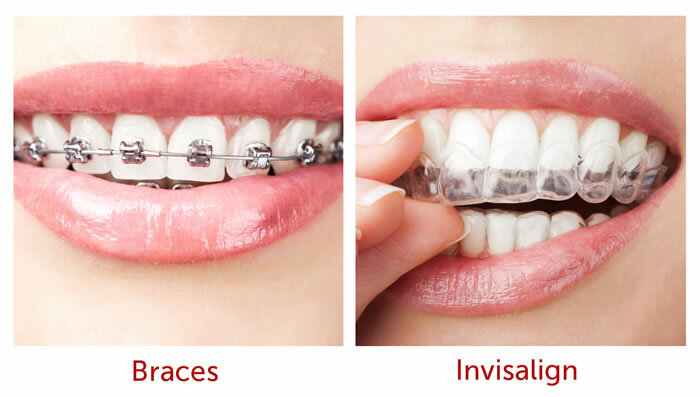 So, contact VitaSmile today and star to wave goodbye to horrible teeth!